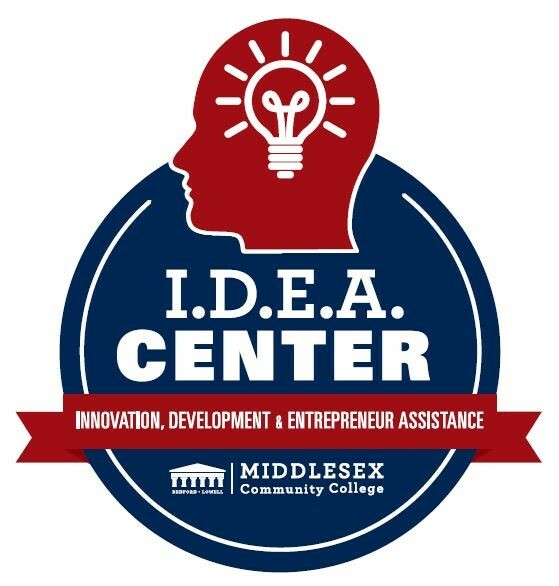 The IDEA Center will connect you with resources, community, and faculty expertise dedicated to promoting your journey as an entrepreneurial thinking student. Email hargiss@middlesex.mass.edu for more info. Sign Up for Enews Here!